Home • More Magic • Husky Fact File! Everything you need to know about huskies! 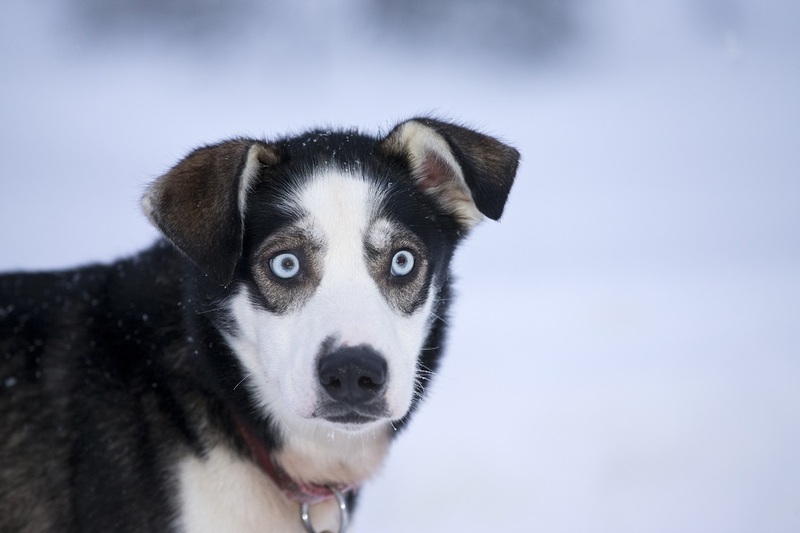 You may believe that huskies look like these popularised pure breeds below, but more often than not, huskies are a collaboration of these breeds, as well as other dog breeds – making most huskies cross-breeds. Cross-breeding is important, as it combines the best traits from multiple breeds, making the huskies healthier, stronger and faster. It is very important to remember that ‘the husky’ is a working breed. Their heritage has endowed them with the desire to run and their agile bodies, strength and endurance have given them the ability to enjoy it effortlessly. Since they are working dogs, they must be given something to do. 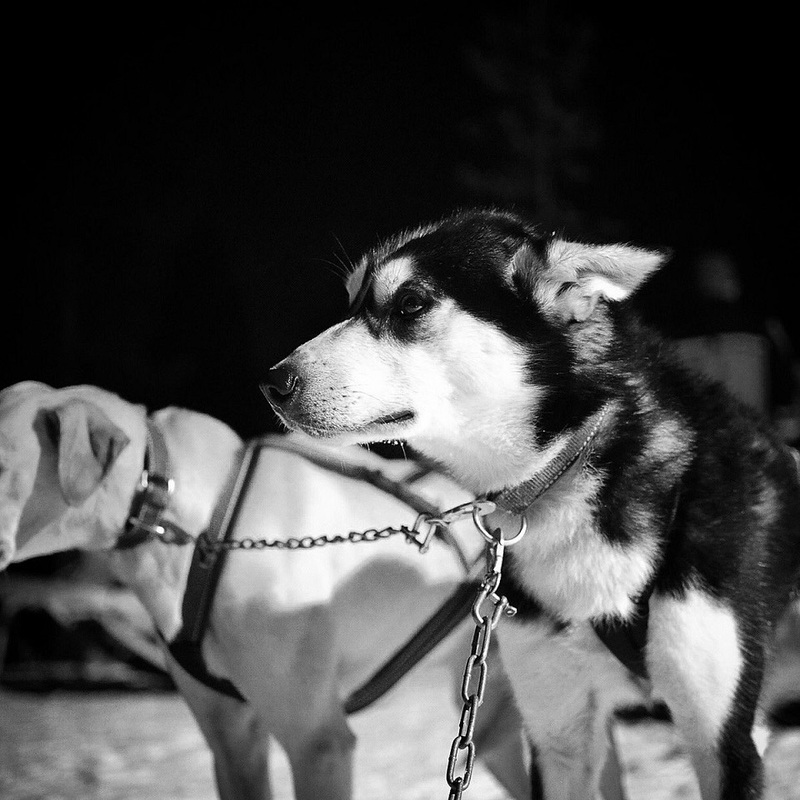 Exercise may be obtained on the leash, at play and best of all, through sledging. The Siberian Husky was originally bred by the Chukchi people of North Eastern Asia, an ancient Siberian hunting people, who used the dogs to assist with hunting and the pulling of sleds over long distances. These medium- sized working dogs are very quick, light on their feet and possess great power and athleticism. Characterised by their thick double coat, triangular ear and sickle-shaped tail, the Siberian Husky has a delightful temperament – they are affectionate, but not fawning. 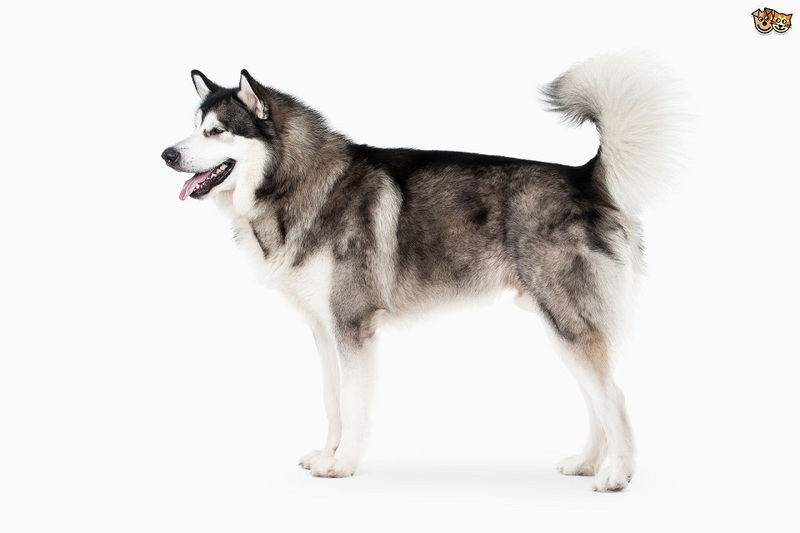 The Alaskan malamute was originally bred for hauling heavy loads, because of their great strength and endurance. 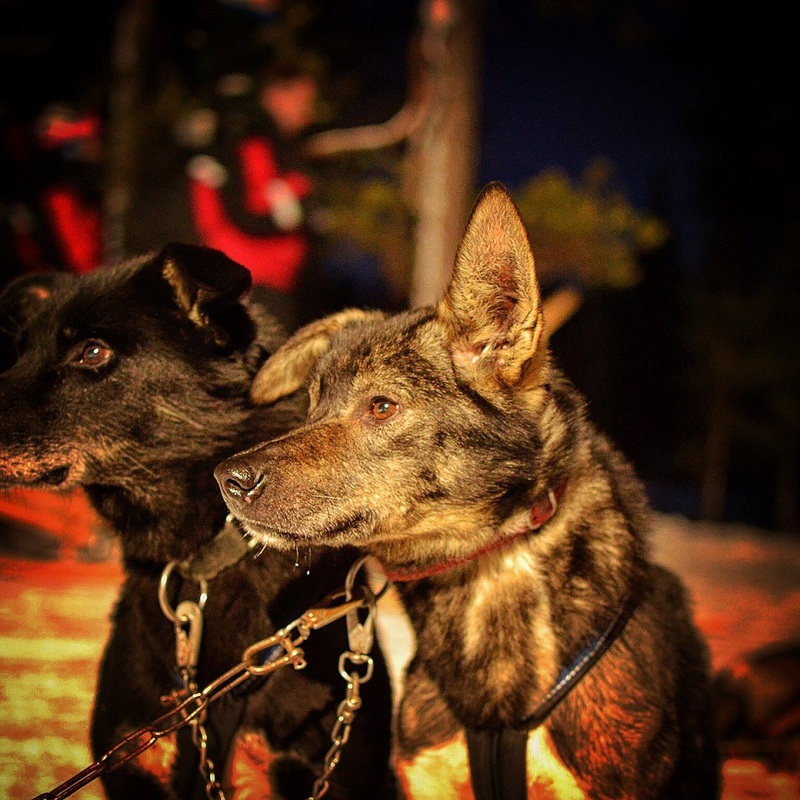 They are slower than most sled dogs, but more powerful and efficient over longer distances. 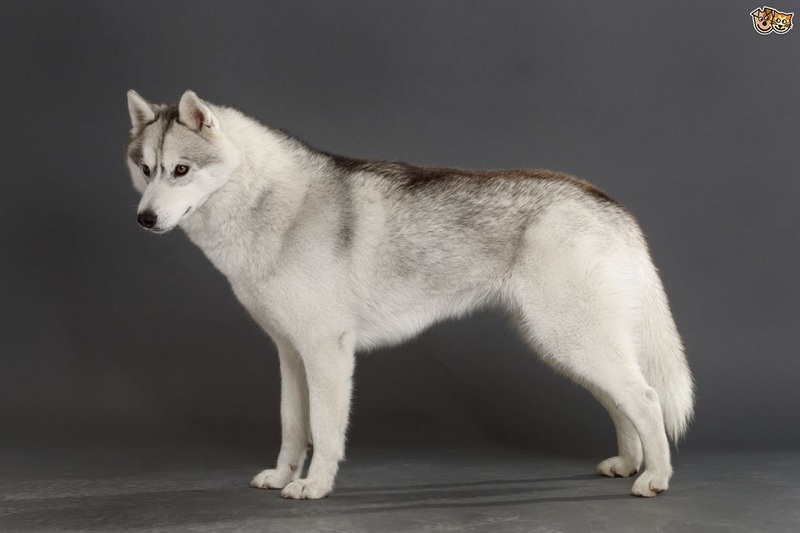 Malamutes were thought to be created by the Malemiut Inupiaq people of Alaska’s Norton Sound region, people who originated in Siberia over a 1000 years ago. 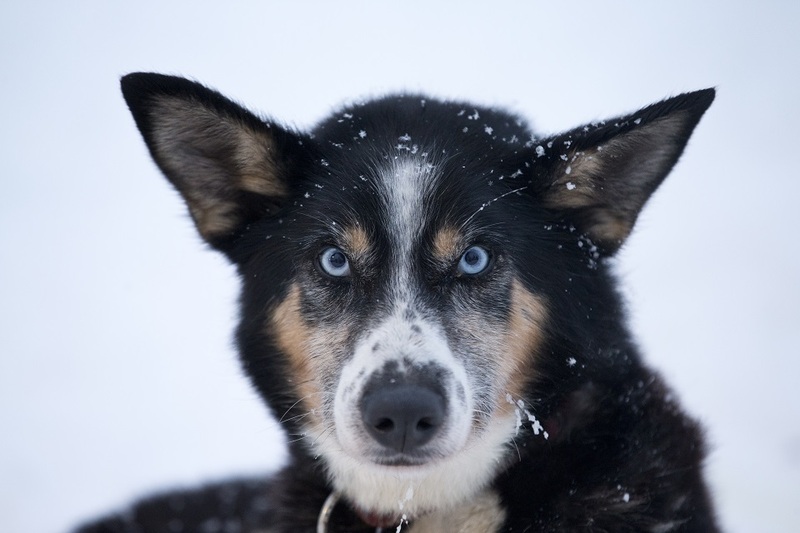 A 2015 study revealed that the Malamute and Siberian husky share a close genetic relationship and have contributed significantly to the Alaskan husky (most of our sled dogs in Santa’s Lapland are Alaskan huskies). Malamutes are independent, resourceful and highly intelligent, but they have a high prey drive, due to their origins. They love people and LOVE playing in the snow! 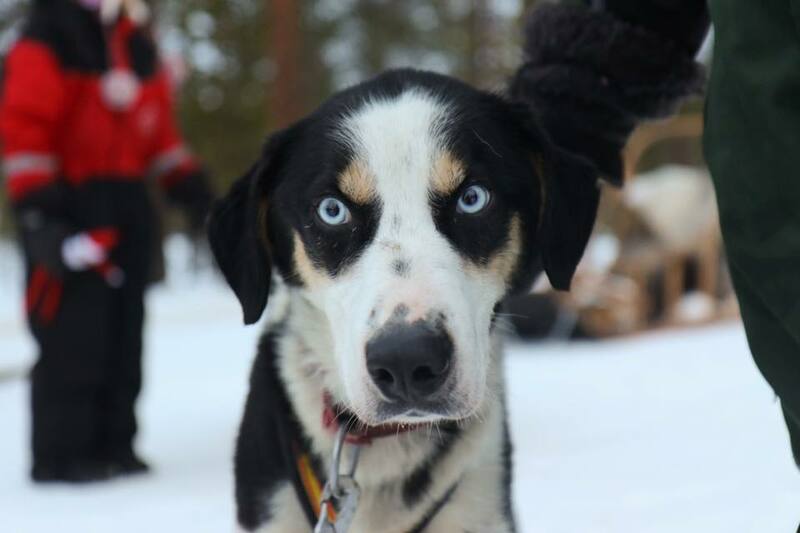 A large, powerful and heavy-built breed of husky-type dog that was originally bred to hunt polar bear and seal, as well as pull a sled. 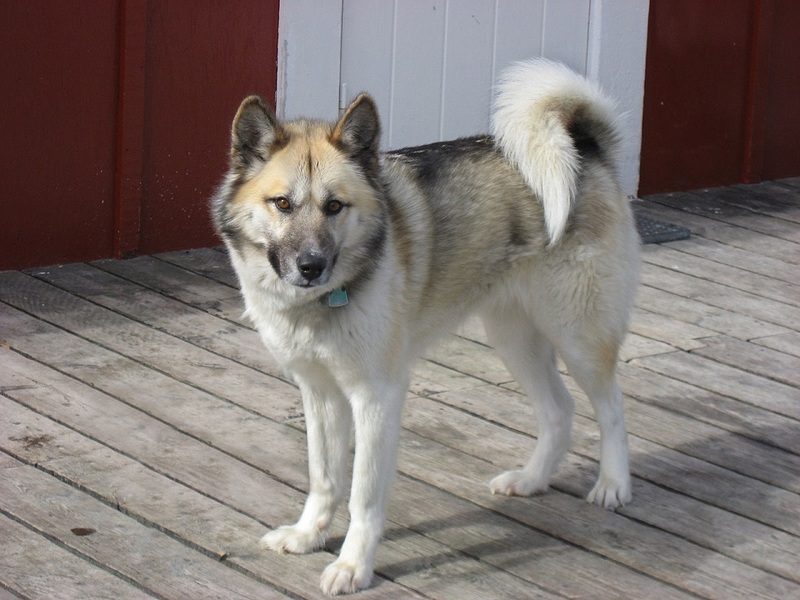 Nowadays, Greenland dogs are primarily kept as working dogs, valued for their speed and strength. They have a broad head, titled eyes and small triangular ears. 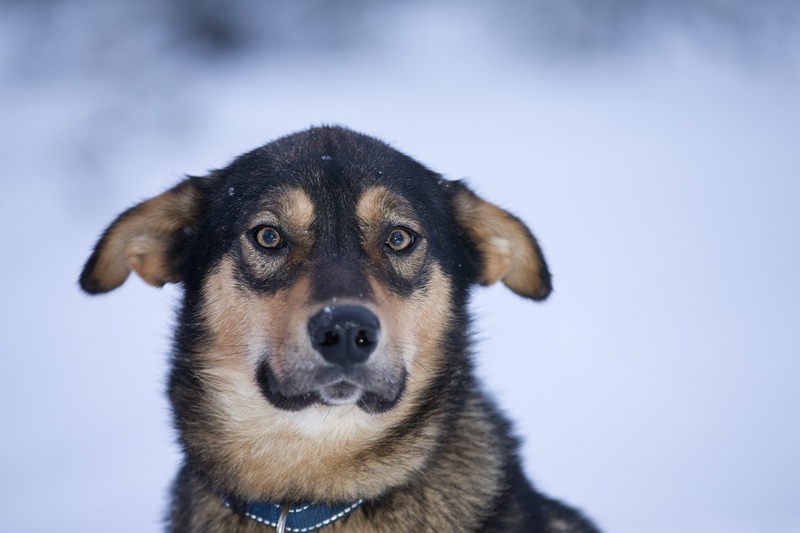 It’s head and ears are covered with thick fur to prevent frostbite, however their strong, muscular legs are short-haired and lined with water repellent fur. When lying down, it’s fluffy tail curls up and covers its nose, to keep him warm and comfy! Don't forget to follow us on Facebook & Twitter for husky updates and photos!